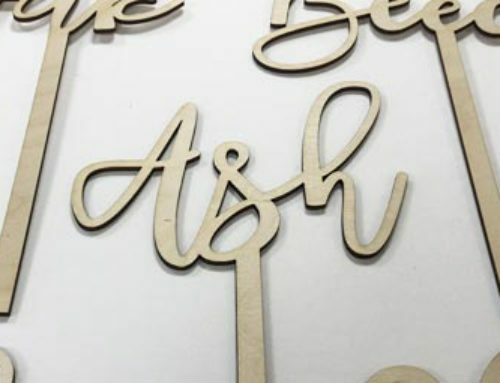 A few engraved wood signs that we have made. 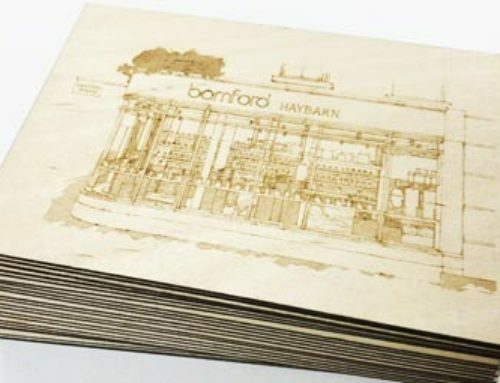 Different woods will produce different effects. 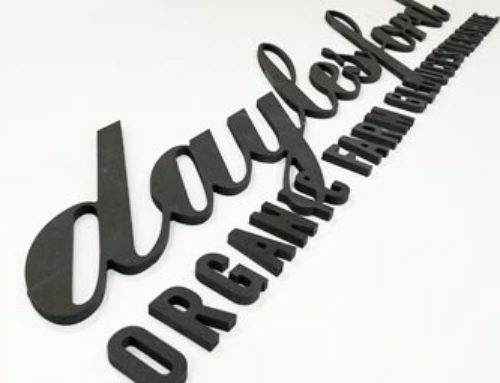 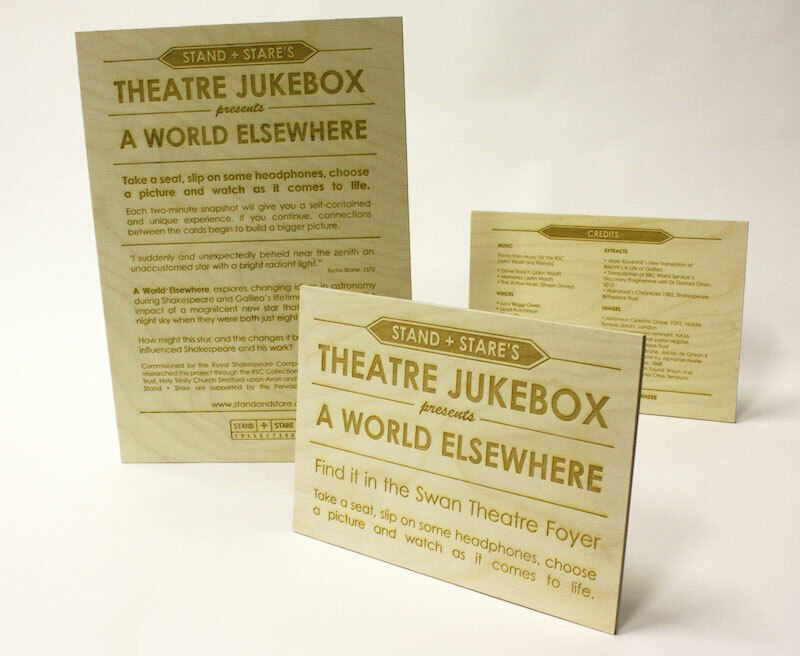 A high grade ply will look great left natural like the Theater Jukebox signs. 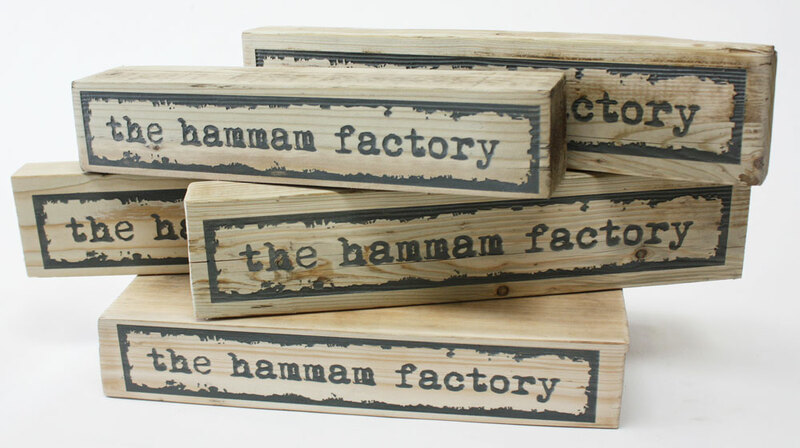 The Hammam Factory point of sale signs from reclaimed timber required a paint infill to bring them to life.